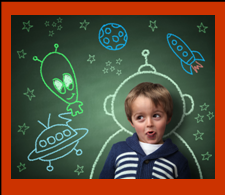 In LIGHT UP THE NIGHT a little boy discovers he has a whole universe at his fingertips. He describes his universe in big terms like a “galaxy of stars so bright….” He describes his universe in medium-sized terms like “… my country, with highlands and plains, with farmlands and cities and highways and trains.” And lastly he describes his universe in the closest of terms like “… my cozy bed, under my blanket, white and red, ….” By the end of the story the little boy has described his whole special universe – from a great big world to countries and towns to his very own neighborhood, home, and cozy bedroom. What’s good about being the center of the universe? Children need to know that their world is big and that they can be in the very center of it with all its wonder and possibilities. Being the center of this huge universe will feed their imaginations. It will lead to wishes and dreams. It will be the source of mysteries and puzzles to solve. Children need to know that their world is small and that they can be safely wrapped up right in the comfy and cozy center of it. Being the center of this small universe will make them feel comfortable and safe. It will lead to their having the confidence to explore their world. It will be their source of discovery after discovery. A child needs to know he is the apple of someone’s eye – that he is right in the center of someone else’s universe. This will make him feel loved and appreciated. It will lead to trust in the world, other people, and himself. It will be the source of his knowing how to love and be loved. What’s the danger in being the center of the universe? 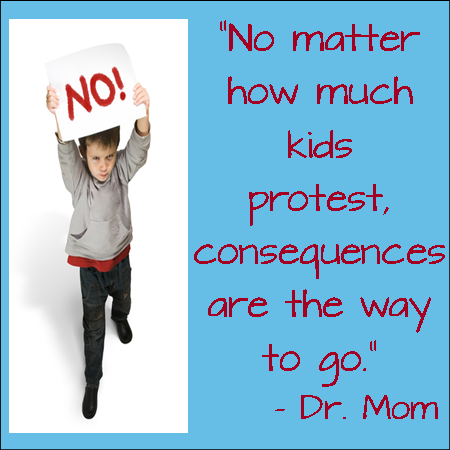 Too much time and attention – so much so that the child is taking on responsibility and decisions he is not ready for. 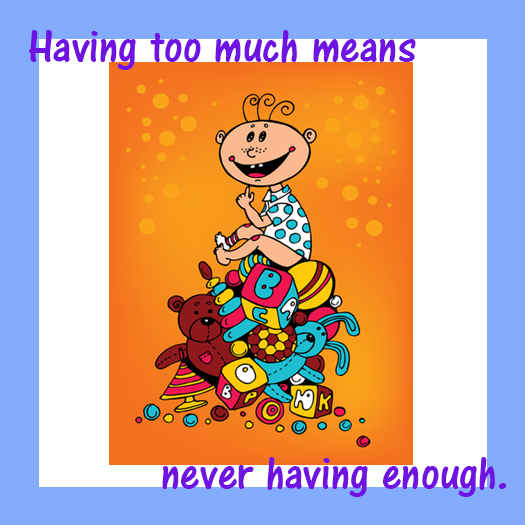 Too many things – so much so that he isn’t learning what is enough, is never satisfied, and doesn’t really know how to enjoy things. Not enough rules and too many privileges – so much so that he is unsure of himself and feels overly dependent on someone else to take care of him and save him from his own mistakes. Not enough consequences – so much so that he has trouble making up for the things he does wrong and finding ways to feel OK about himself. This entry was posted in Discipline, Nurturing, Overindulgence and tagged attention, consequences, overindulgence, rules. Bookmark the permalink.